A film about criminal couple Bonnie Parker and Clyde Barrow entitled “Love Is a Gun” is in the works, and it looks to have found its leads. Fifty years after Bonnie and Clyde were played by Faye Dunaway and Warren Beatty, it’s time for a new pair to step into the outlaw shoes of the travelling opportunists. Both in their mid-twenties and on the run after a string of robberies that escalated into deadly shootouts with the police, Bonnie and Clyde were glamorized and romanticised in popular culture, their reputation based on posed photos taken while they and their associates were on the run. This take, “Love Is a Gun,” is based on the 2009 biography “Go Down Together: The True, Untold Story of Bonnie and Clyde.” Spanish director Kiké Maillo — who was honoured with several prestigious Goya awards for 2011 sci-fi “Eva” — is at the helm. 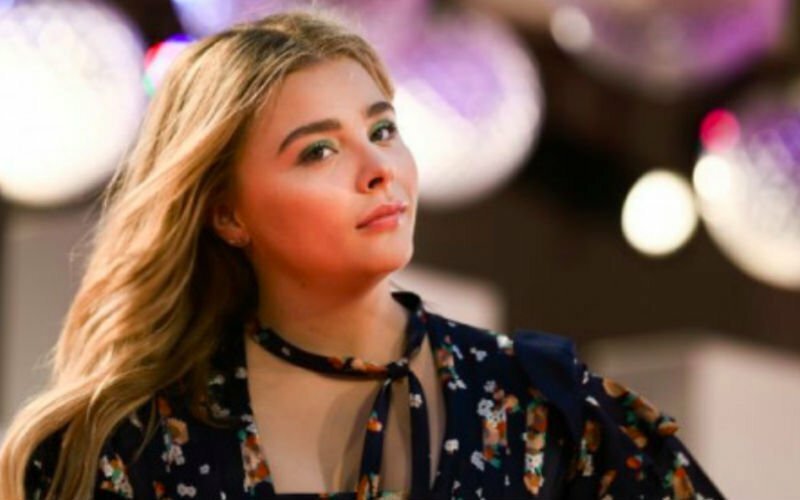 Chloë Grace Moretz and Jack O’Connell will play Bonnie and Clyde this time around, per producer movement ahead of the 2018 American Film Market. The story “remains ubiquitous in popular culture across the globe, yet few in this generation know the details of their intimate love affair and the circumstances that led to their notorious crime spree that captured the imagination of the world in their time,” said a producers’ statement carried by Deadline Hollywood. Moretz starred in horrors “Let Me In” and “Carrie,” and led young adult fiction adaptation “The 5th Wave.” She appears in dance company horror “Suspiria” (releasing in US theatres this week,) and plays opposite France’s Golden Globe winner Isabelle Huppert in upcoming thriller “Greta,” which debuted at Toronto’s film festival in September. Filming on “Love Is a Gun” is to begin in early 2019.